These moon clips were designed and built by Speed Beez to be used with Smith & Wesson revolvers chambered in .45 ACP, including the Governor. 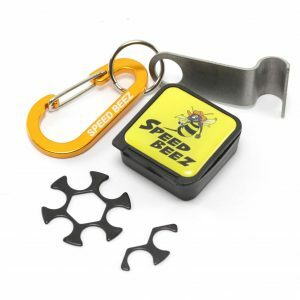 We designed these moon clips to be fast and easy to use without requiring any tools, though we have included a demooning tool to help get the first round out. 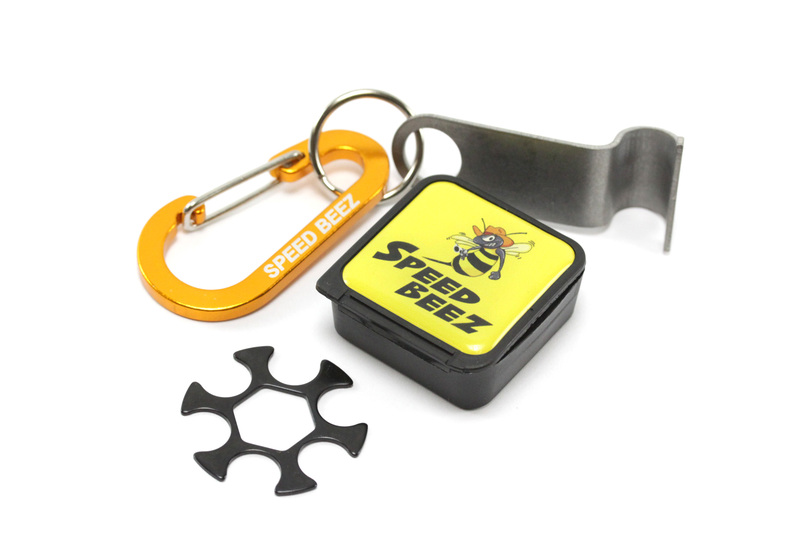 Use these in conjunction with one of our moon clip checkers for a fast, reliable reload every time. 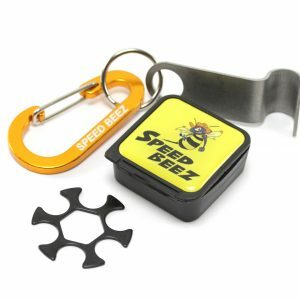 When you need the best revolver gear, including holsters, speed loaders, gun belts, cylinder releases, and a lot more, you can trust Speed Beez to always have the best selection at the lowest prices.